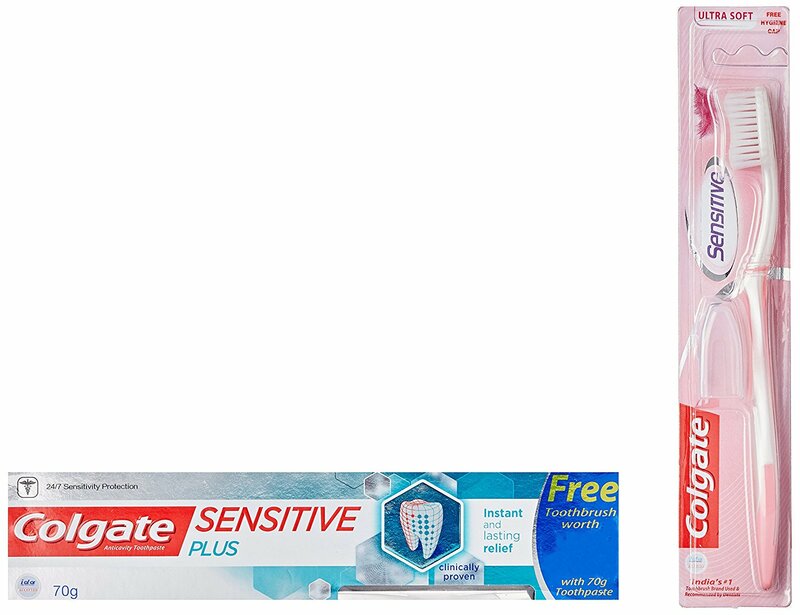 Buy Colgate Sensitive Plus 70g + Free Toothbrush (worth Rs 45) At Rs-81 Only. Here you get double dhamaka at single price. Pay the price of Colgate and you will get a toothbrush worth Rs-45 along with it.